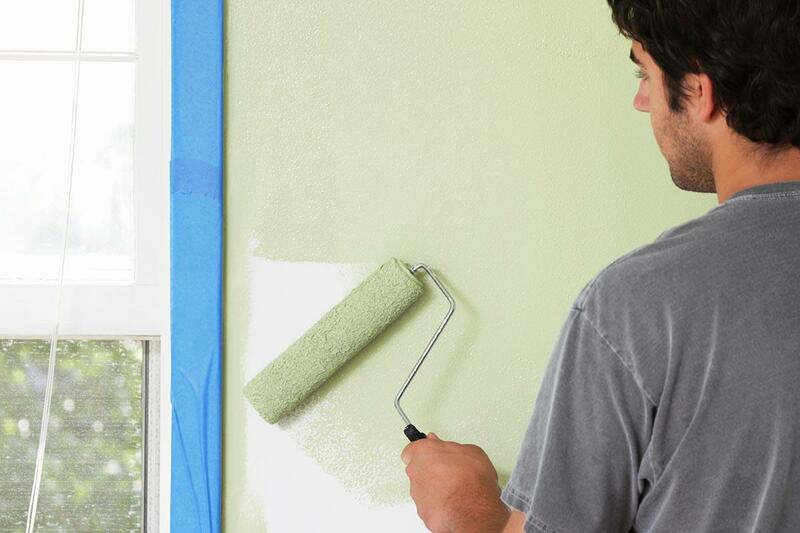 Wall decals are one of the best ways to decorate any room in your home. Basically just high-quality vinyl stickers, they are specifically designed to be applied to – and later easily removed from – walls. 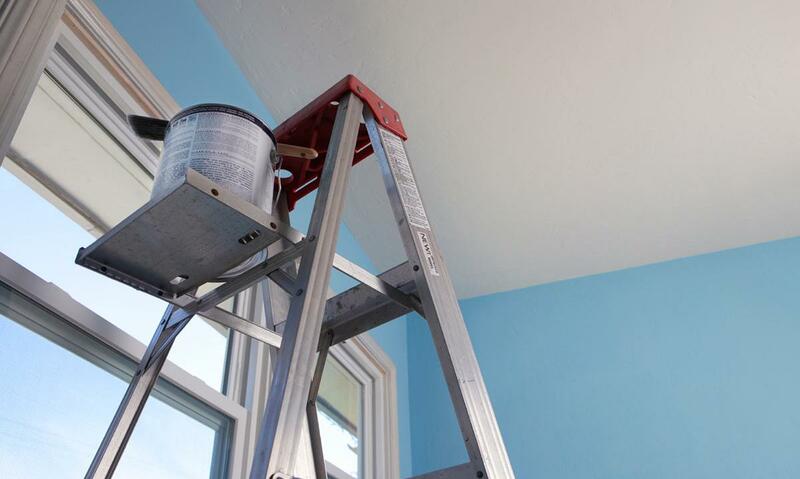 Indeed, this is one of the biggest benefits of wall decals. They can be removed. 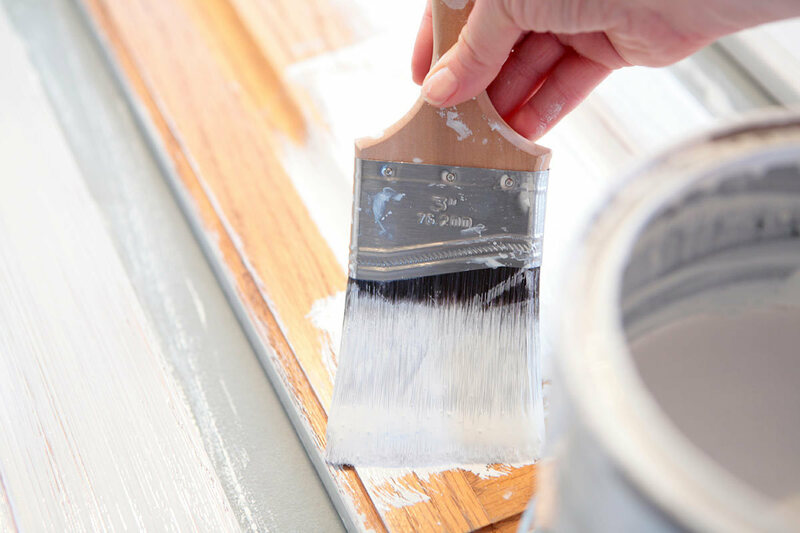 This makes them perfect for use in apartments and other rentals where painting or permanently altering the walls is not allowed. Wall decals are also affordable and they look great. Below are eight of our favorite wall decals. They are all interesting and you are sure to find an idea that you love! Want to combine fashion and function? 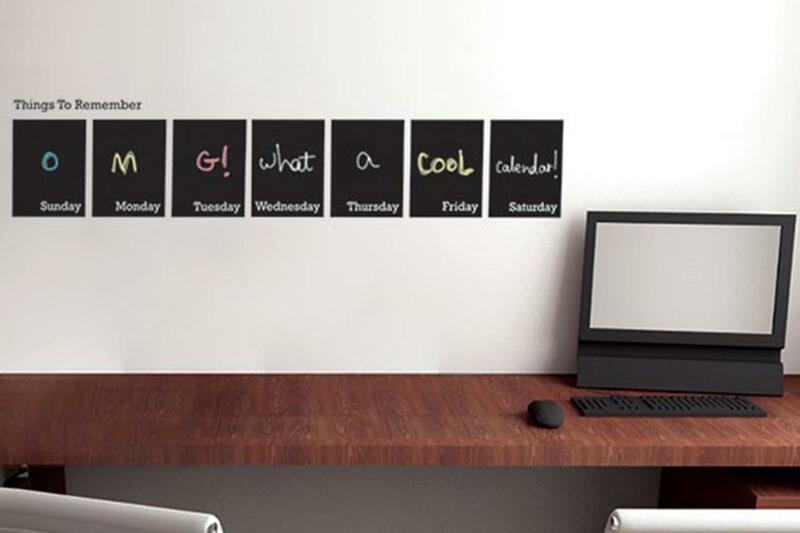 Then chalkboard calendar wall decals are for you. 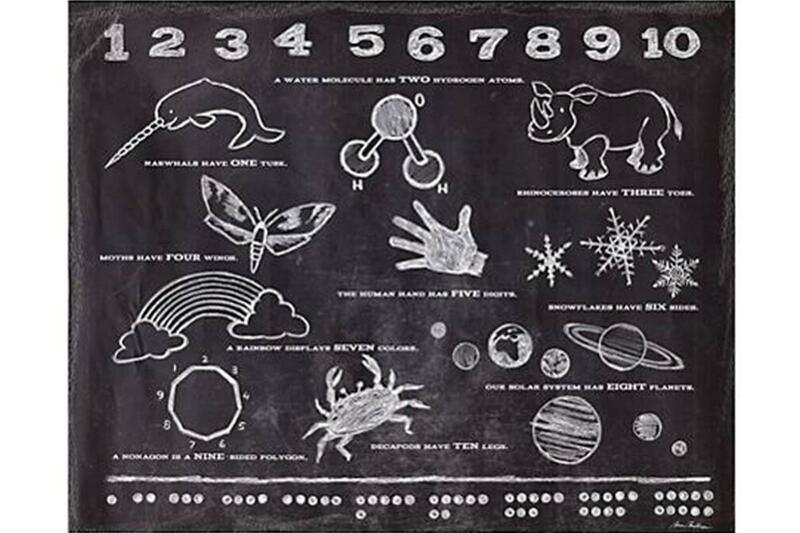 They come with seven separate decals – one for each day of the week – that you can write on in chalk. Arrange them however you like and get ready to plan your days out (or just write fun messages to yourself)! What sports fan doesn’t want to show off their love for their favorite team? 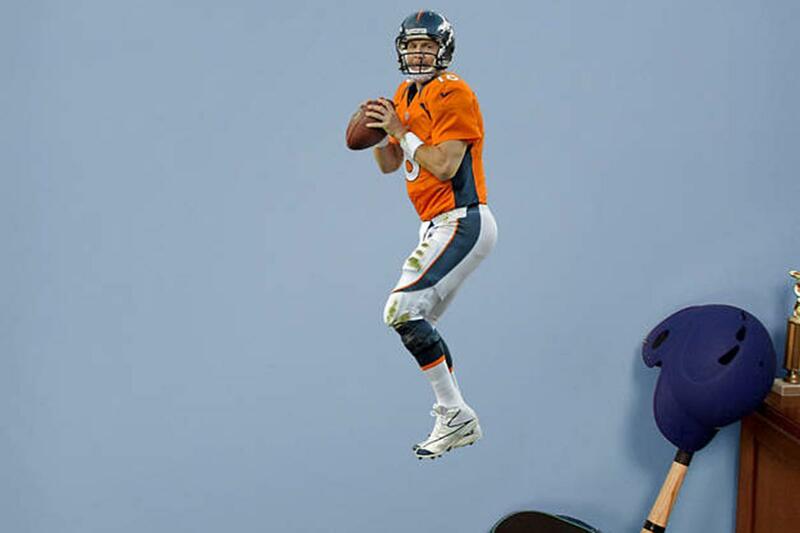 Sports wall decals allow you to do just this. They are available in nearly every major sport from football to baseball to tennis. Pick your favorite player or team then peel, stick, and enjoy! There is no need to settle for a boring wall decoration when you can select a 3D wall decal that pops off the wall! These wall decals will add a little spice to any room. 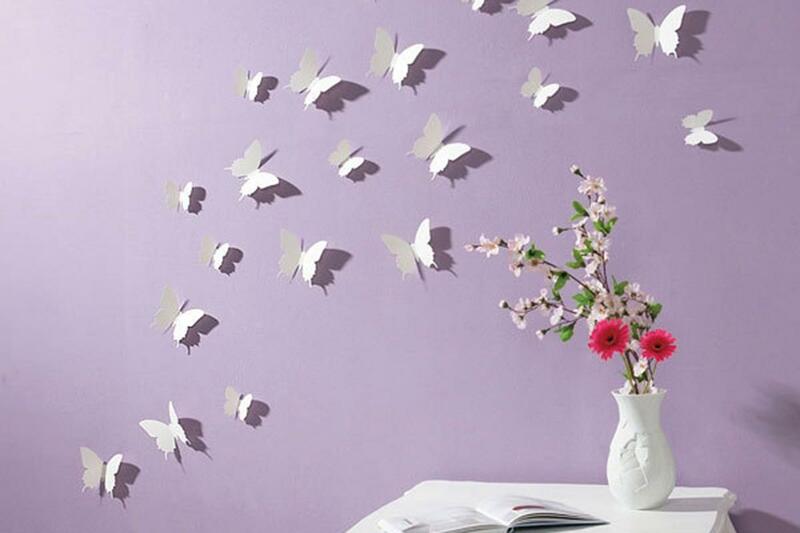 Cover an entire wall with an all-over wall decal. These decals are much like wallpaper (except that you can easily remove them) and come in a wide variety of colors and patterns. There is a little something for everyone. 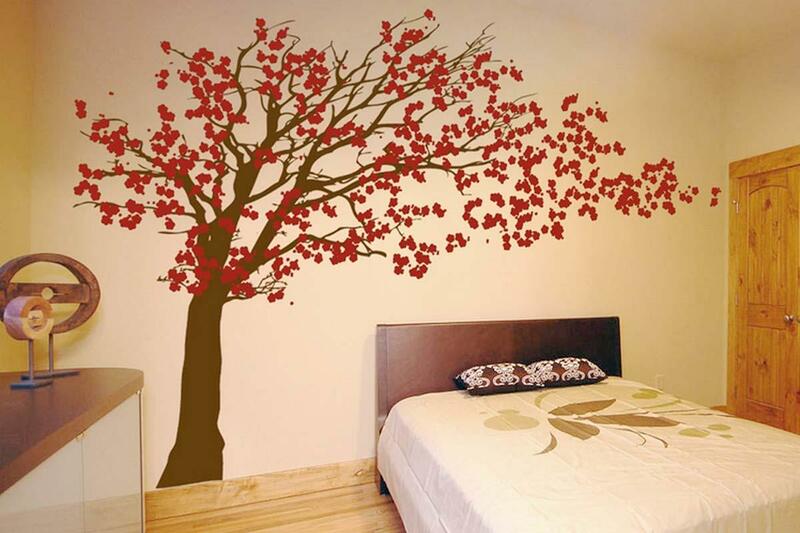 Tree images are one of the most popular types of wall decals. 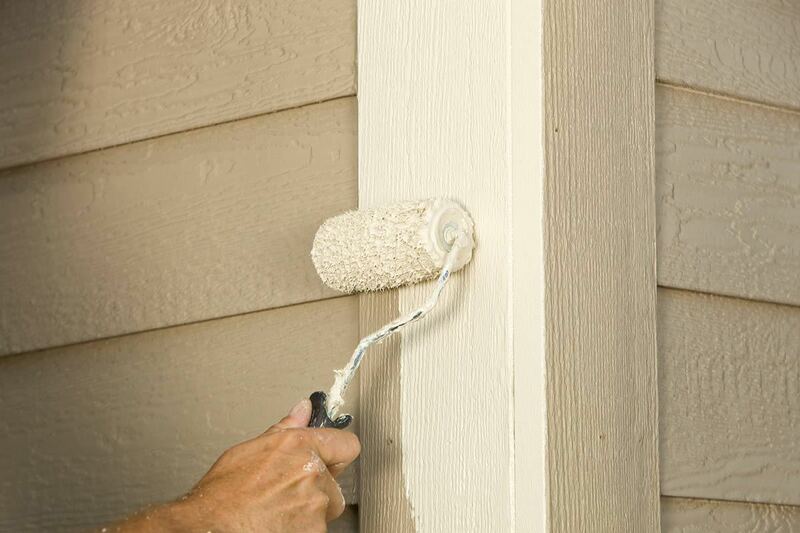 They look great in just about any room, especially the bedroom. You can find these decals featuring a wide variety of different trees. Here is one that shows cherry blossoms blowing in the wind. Most people don’t put a whole lot of extra thought into their bathroom decorations. But why pass over a wall decal as cute as this one? It features a cat taking a bubble bath. 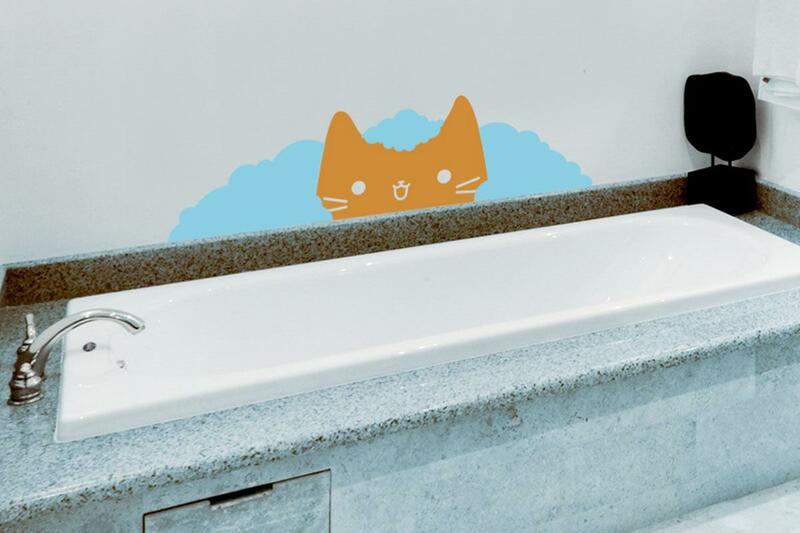 You can also find bathroom wall decals for the sides of the tub, sinks, toilets, and mirrors. And, of course, the walls! Really though, what is more interesting than science? Fortunately, there are a number of wall decals that put science, from biology to chemistry to physics, front and center. These decorations are especially fun for kids and students! 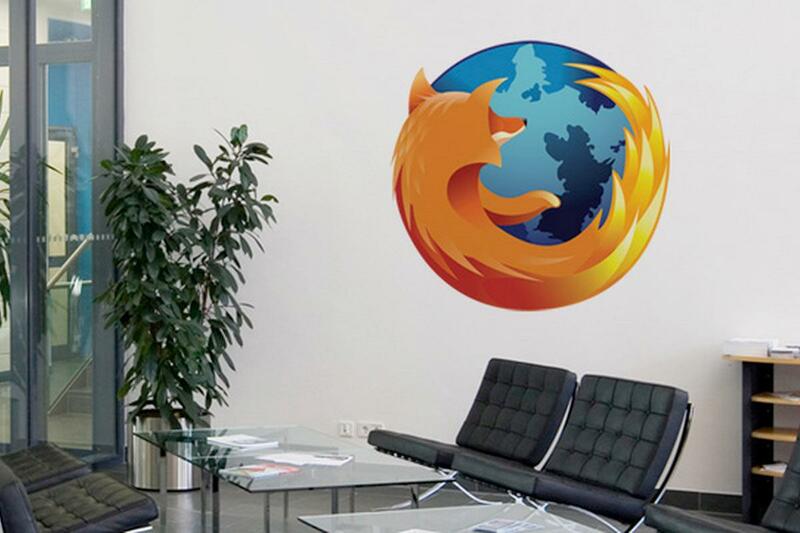 Nowadays, it is easier than ever before to turn a special image into an incredibly memorable wall decal. Use an image of anything – from a family photo to a snap shot of a fun road trip to a picture of a beloved pet – and get a custom wall decal made.